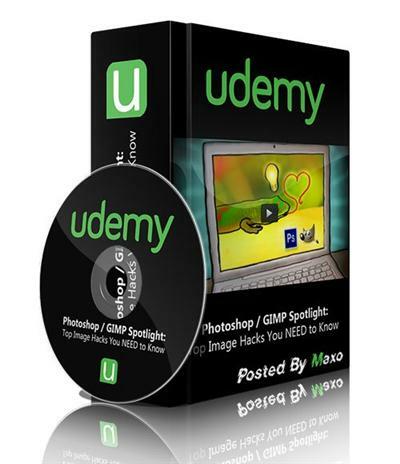 (Leak) Photoshop or Gimp : TOP Image Hacks you NEED to know! Thank u very much i will try it out! Awesome Mate Thanks for the share!!!! !